August Eye Security Services Limited we assist our clients in developing security design solution with respect to physical and electronic security applications. We design, install and maintain physical and electronic security systems including access control and intruder detection systems. We also conduct physical security penetration tests. We are fully aware of the protective and integrative functions of delay, deter and response of security and safety equipment. 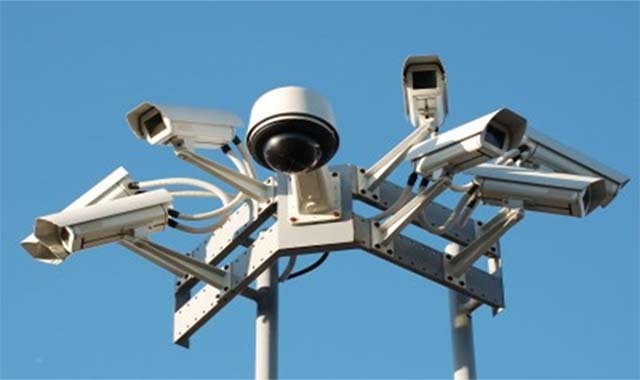 At the request of our clients, we recommend and supply a range of high quality security and safety equipment, and these include locks, safes, vaults, security doors, protective lightings, turnstiles, closed circuit television, alarms systems, fire protection systems and other electronic devices.